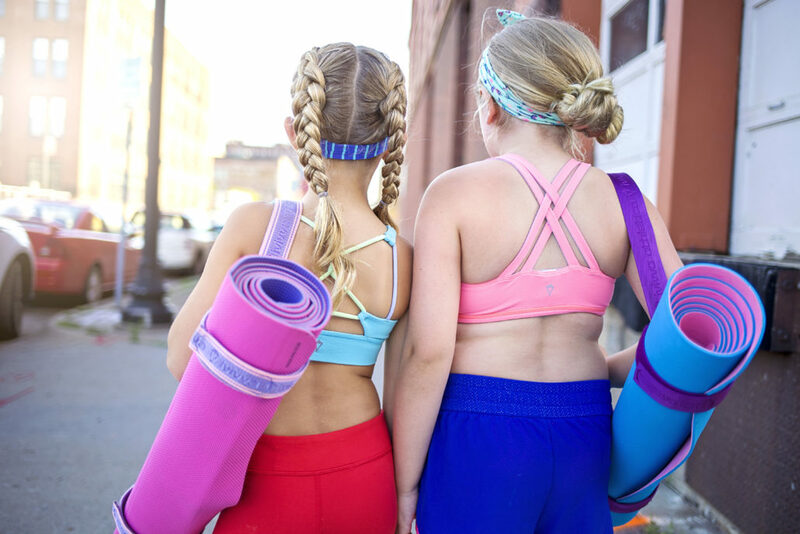 Kids yoga teaches body awareness, self-control, flexibility, and coordination in a way that helps kids carry these skills beyond their mats and into their daily routines. Through their guided practice they can enjoy improved concentration for learning, less anxiety, more energy, and all-around better self confidence in their day to day lives. Kids yoga is perfect to help kids learn the tools to navigate today’s busy world!